Lost your riding pals? 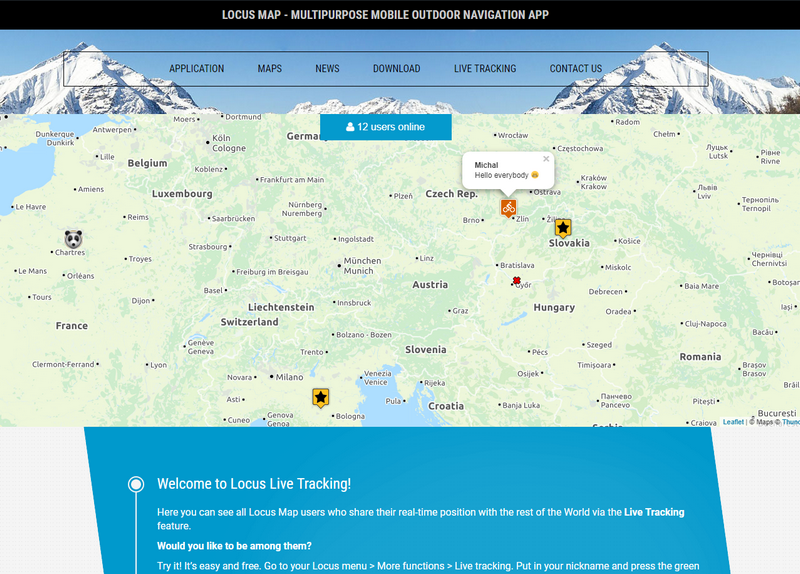 Try Live Tracking!Locus	Lost your riding pals? Try Live Tracking! 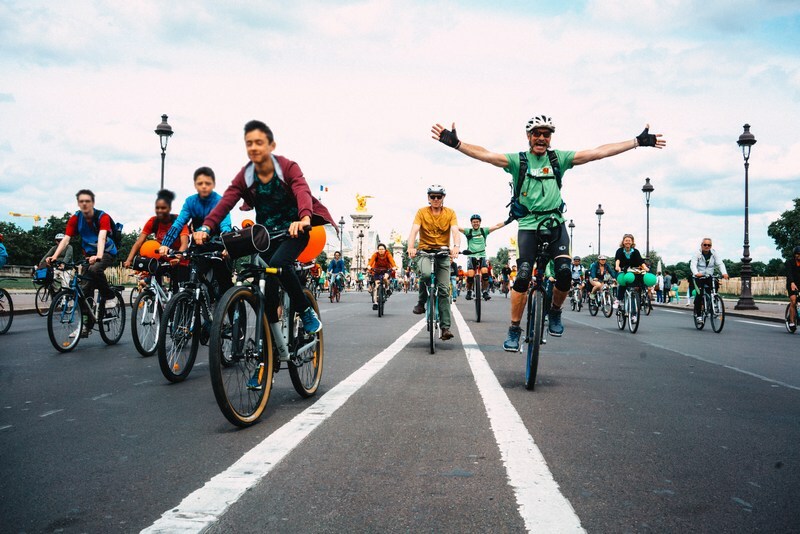 Riding in a group of 6+ cyclists can cause troubles. Different performance and needs of cyclists often lead to someone getting late or lost – most often when you cross the city. It usually leads to a phone call, over which finding lost friends is, however, quite problematic. If these things have happened to you, try Locus Live Tracking. And that’s what you need. Just make sure someone in the lost group turns Live tracking on and you can see where others are and how to get there the easiest way. You can also use navigation to do this, but that would need a separate article. You can also use the feature if you can not find a place to stay. In the case of activated Live tracking, the organizer can easily put you in the right place. As a bonus, you can also use Live tracking to help your family see where you are traveling. 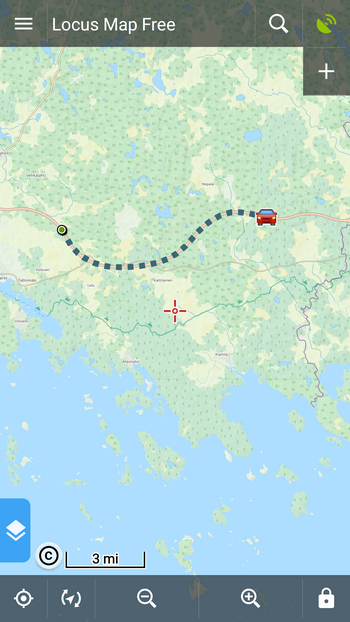 Live Tracking requires the phone to be connected to the Internet via mobile data. But you don’t have to worry, the data consumption is very small and you can only activate the function when you need. Finally, a small note. After last year’s experience, I recommend carrying at least a small power bank with you. There is nothing worse than when you arrive in the dark in a big city and you have to look for a place of accommodation on a paper map. Mobile is much more practical in the dark, but you can be pretty sure that the batteries will end up just when you need the phone the most.